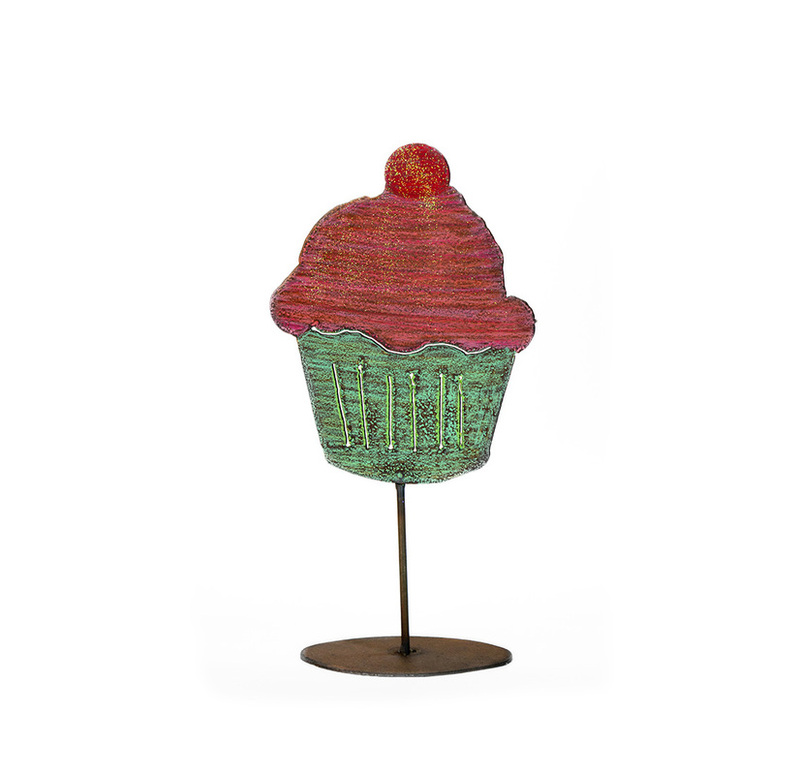 Our standing pieces bring fun to any surface they are placed upon. We weld the bases and then hand paint super-sweet details. They are anywhere from 8"-12" tall. ​Need something you don't see? Not a problem, custom designs are our specialty!